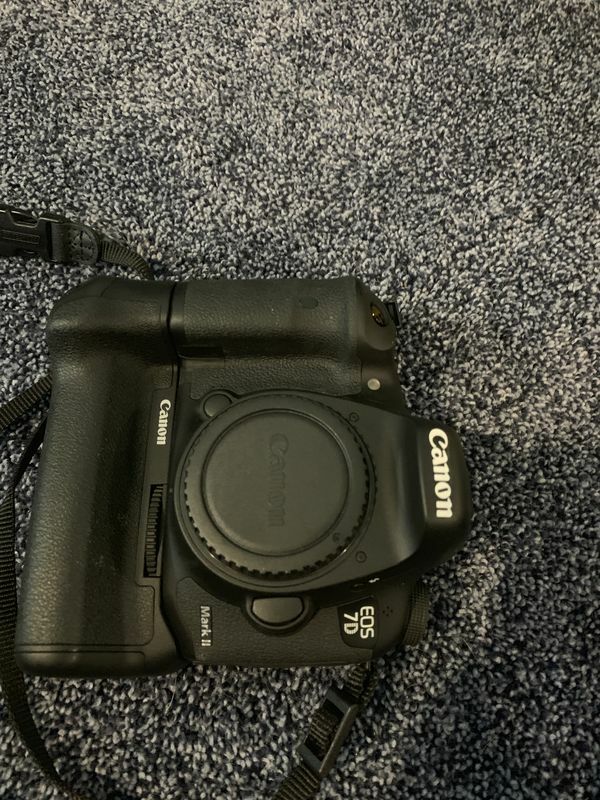 I am selling a Canon 7D mark ii with a battery grip and 2 batteries in excellent condition. I do not know the shutter count. 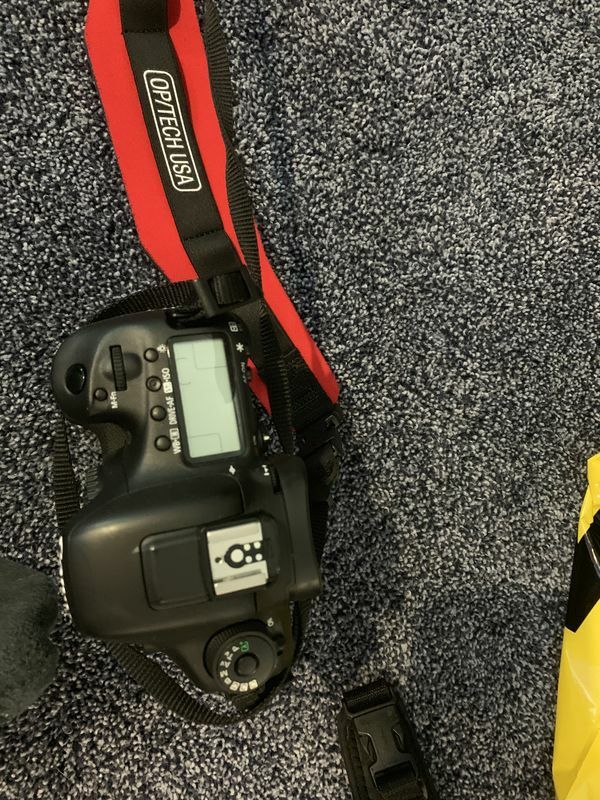 I bought a 1DX mark ii so I don’t need this anymore. Any more questions or pictures please PM me. Asking $850.00 plus shipping. Thank you for looking. 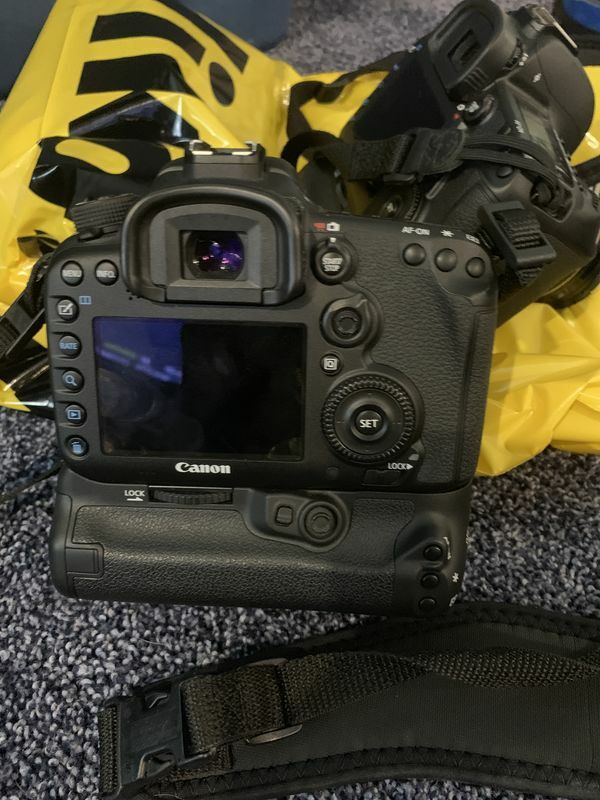 Did you buy the 7DMKII new and how old is it? I will get better pictures on here sorry for the poor quality. Would be interested if you knew the shutter count. Sorry I don’t know how to find that. Hi. Just connect to PC and turn on 'EOS info'. 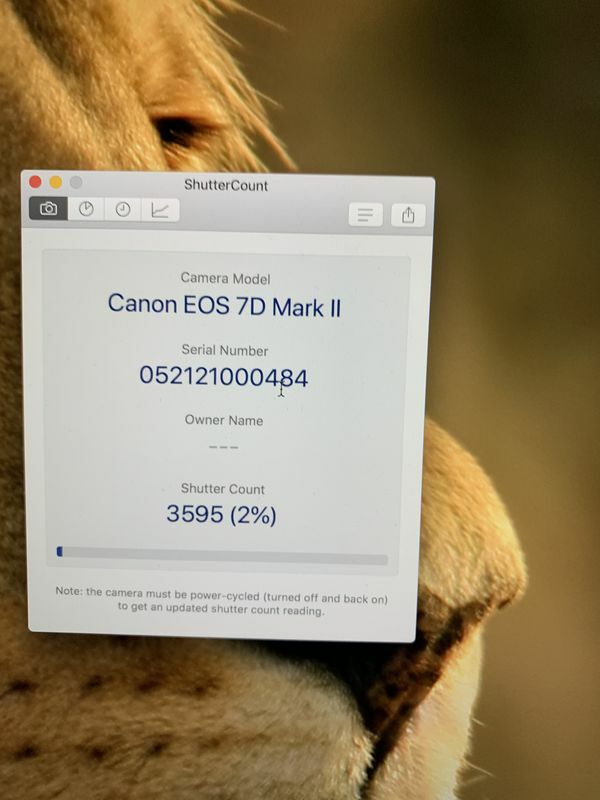 If you don't know it, EOS Info is a free (I believe) program that allows you read shutter count and edit basic info such as camera owner and set the clock on your Canon camera. Sorry, for being a sore thumb here, but I gotta: Why do you have your Canon Camera propped up on a Nikon bag?